It's been a rough winter. There is no denying that. However, we'd like to soften the blow. Plus, a party is just not the same without some friends which is why we would like to invite you to come enjoy some turns on us. Yup, FREE skiing and riding at Sierra. 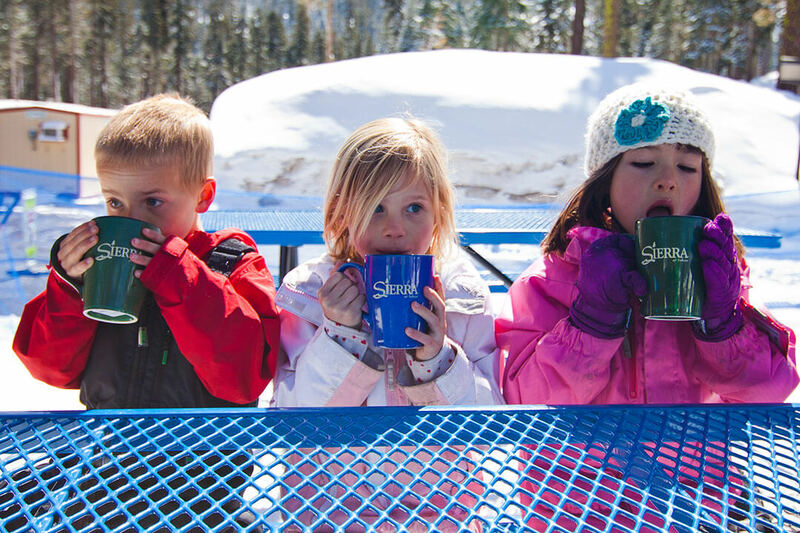 Dodge Ridge Ski Area and China Peak Mountain Resort* passholders can enjoy 1 FREE Day of Skiing/Riding at Sierra, Sunday-Friday, starting February 5, 2018 until February 28, 2018. Not valid February 17-18, 2018. 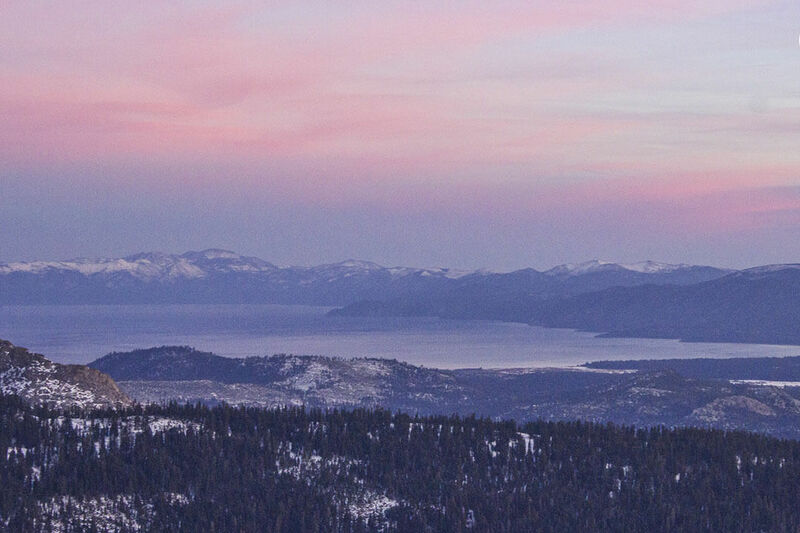 To redeem your FREE ticket, simply present your valid 17/18 Season Pass at any Sierra ticket window. 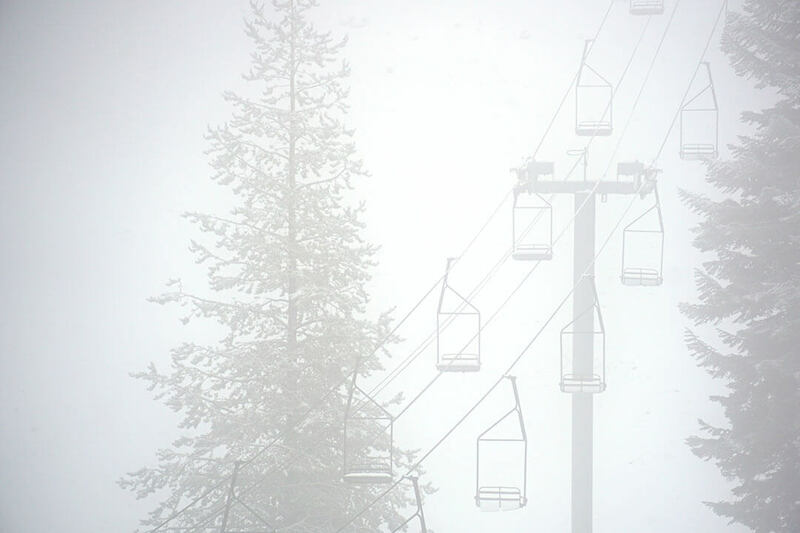 *This is an additional day for China Peak Powder Alliance season pass members. It will NOT count as one of your three free days already associated with your membership. To help make your visit a piece of cake, we're tossin' the below info + tips at ya to help maximize your time on the mountain. 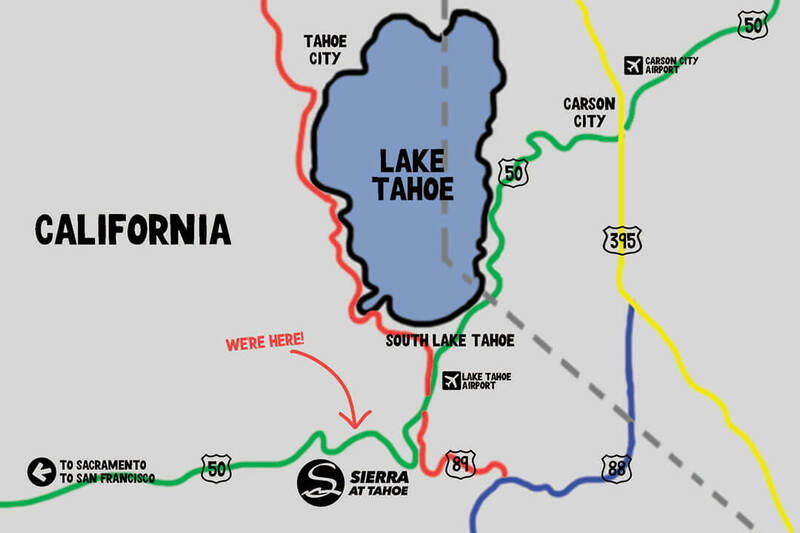 Getting to Sierra-at-Tahoe is easy! 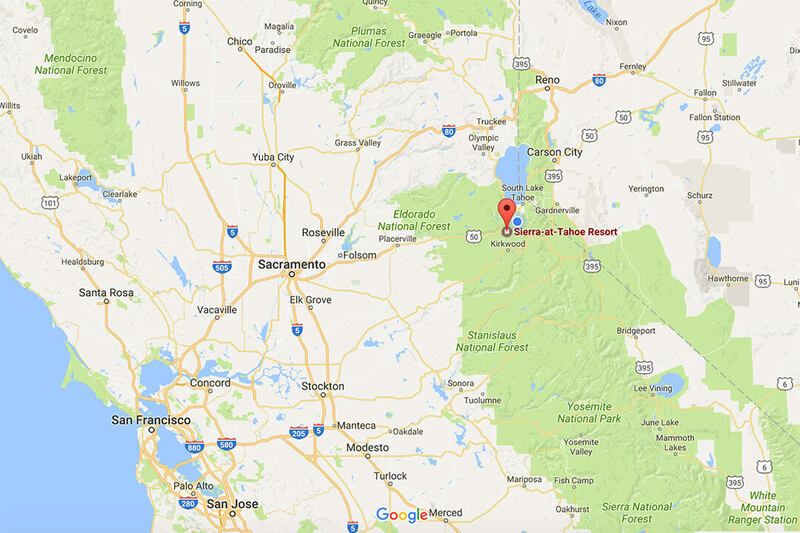 Sierra is the first major resort up U.S. Highway 50 and the closest major resort to Sacramento and the Bay Area - located 12 miles west of South Lake Tahoe, about 90 minutes from Reno and roughly three hours from the Bay Area. Come get some of our locally sourced, GMO FREE Snow! While we think fresh snow is the bees knees, sometimes driving in it is not so fun. Keep your journey hassle-free by staying up-to-date on current road conditions, such as chain control restrictions and weather advisories. Hit up the CalTrans crew for the 411 on roads by swinging by www.dot.ca.gov or giving them a ring at 800-427-7623. Mother Nature likes to keep us on our toes here in the mountains, which is why it's important to be aware of conditions and prepare accordingly. Stay in the loop by checking our daily Mountain Conditions Report, which also lists a 5-day forecast, or by calling our Snow Phone at (530) 659-7475 before you head up. First time shredding at Sierra? 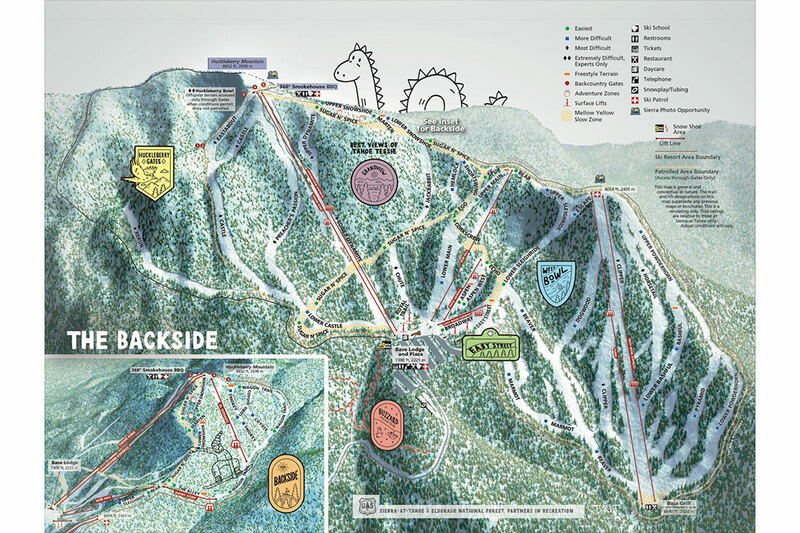 Become familiar with the mountain in advance by viewing one of our trail maps! It will provide an overview of our 2,212 vertical feet, 2,000 acres, 14 lifts, 46 trails, innovative progressive terrain parks and plenty of steeps, groomers and backcountry terrain for you to enjoy. Monday-Sunday: 9:00 a.m. - 4:00 p.m.